He was born in Qumlaq village of Jabrayil region on the 20th of September, 1955. He finished secondary school in Hajallikend school of Zangilan region in 1972. Vahid was callef for military service in 1974. He first served in Uzbekistan republic and then in Obninsk city of Russian federation. He entered the faculty of Physics within the Azerbaijani State University after being demobilized from the Army in 1976. After the graduation, Vahid was appointed to Faranjan village of Lahij region as a teacher where he worked for 3 years. Later, he returned to Baki and started working at “Azon” Factory. He worked at the Factory till 1992. Vahid wanted to join the Army and to stand in the defense of the Country. So, he went to Military Commissariat in 1992 and asked to be enrolled in order to join the Front. Thus, he was enrolled in the Army as an officer and joined the war. 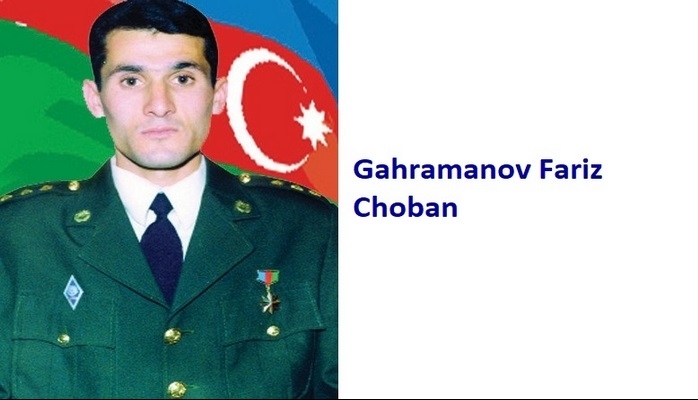 Vahid Guliyev entered first battle on the 7th of September in Aghdam region. Vahid destroyed the enemy tank and the enemy had to withdraw. He was then sent to Gubadli region on the 14th of October where he also fought bravely. 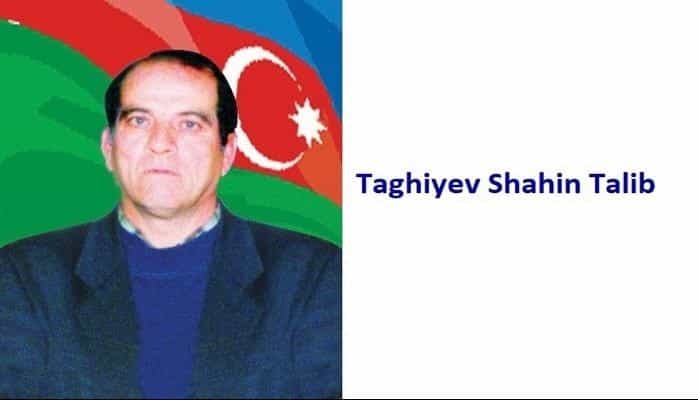 On the 28th of February, 1994, he again returned to Aghdam and took an active part in several battles where he destroyed a lot of enemy manpower and military equipment. 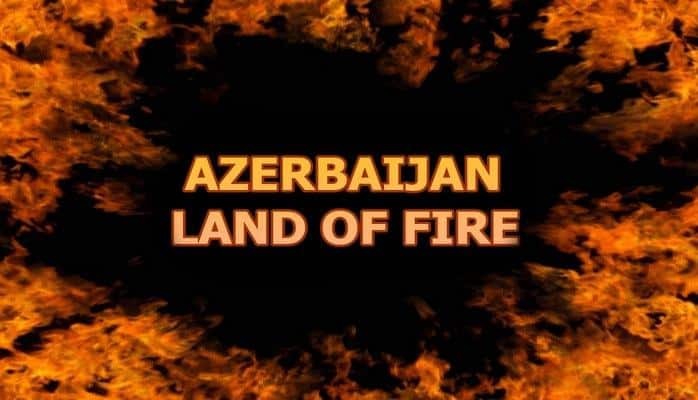 Vahid Guliyev had destroyed 10 military equipment of the enemy since the day he joined the war till the Cease – fire day 8 of were tanks and 2 ICV (Infantry Combat Vehicle). Vahid Guliyev worked as a teacher at the BSUin 1996. 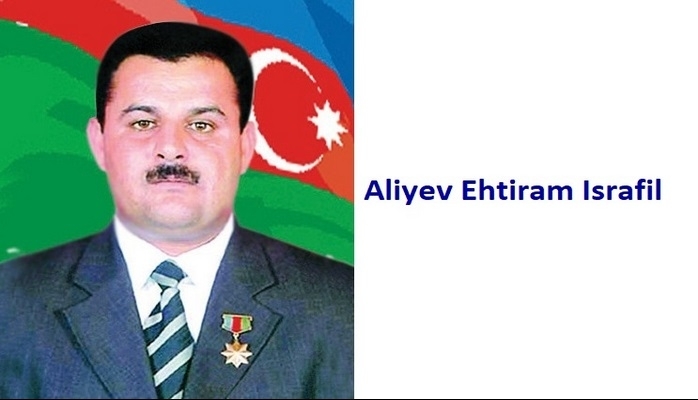 He also worked as a Military teacher at Azerbaijani High Military School from 2000 till 2002. 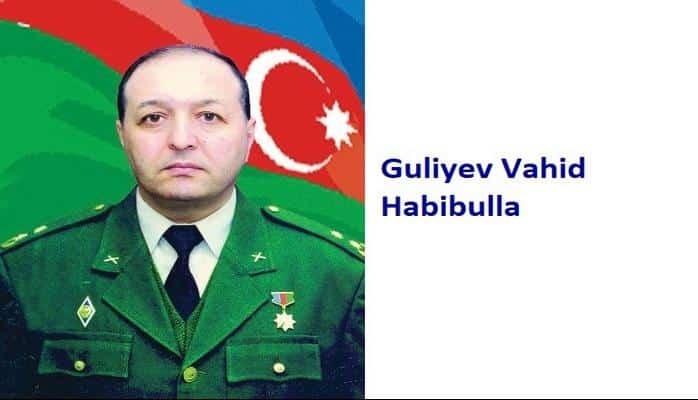 Vahid Guliyev Habibulla was awarded the title of the “National Hero of Azerbaijan” by the decree # 218 of the president of Azerbaijani republic on the 9th of October, 1994. 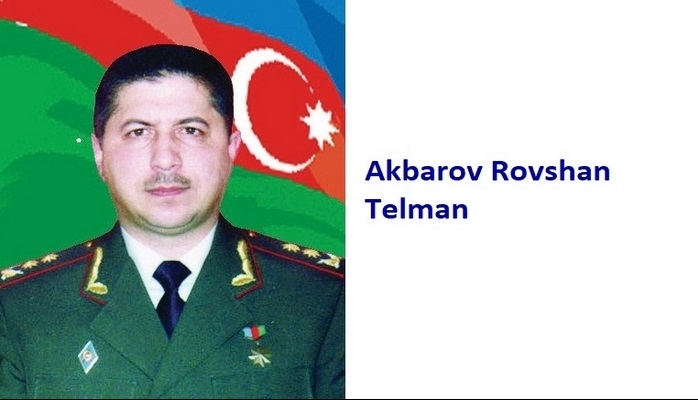 Colonel – Lieutenant Vahid Quliyev currently works as a teacher in the Training Center within Azerbaijani Armed Forces.